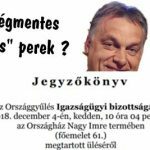 ÁTVERT „DEVIZÁSOK”! 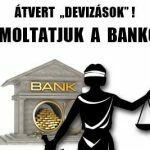 ELSZÁMOLTATJUK A BANKOKAT! 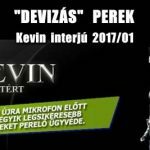 “DEVIZÁS” PEREK – KEVIN INTERJÚ 2017.